Dropped in to an incubator Symetra Tour event the other day and got an education. First, these ladies can play. Long, accurate drives, most 250 or more. Powerful, classic, one-piece swings that, as a group, remind me of Justin Rose: methodical, workmanlike, efficient. Like any tour, some of these women have more game than others. The tournament that day was the Windsor Open in northern California and ended in a tie at 12 under on a tough course. The eventual winner was Leona McGuire from Ireland over Pajaree Anannaukarn from Thailand. In the parking lot, walking to our cars with my buddy Stave Prebble, I ran into another contestant, Amy Boulden from Wales, UK. I had seen her play and was impressed with the fluidity of her swing. She had made the cut and finished 42 out of some 140 contestants. She also plays on the European Ladies Tour. 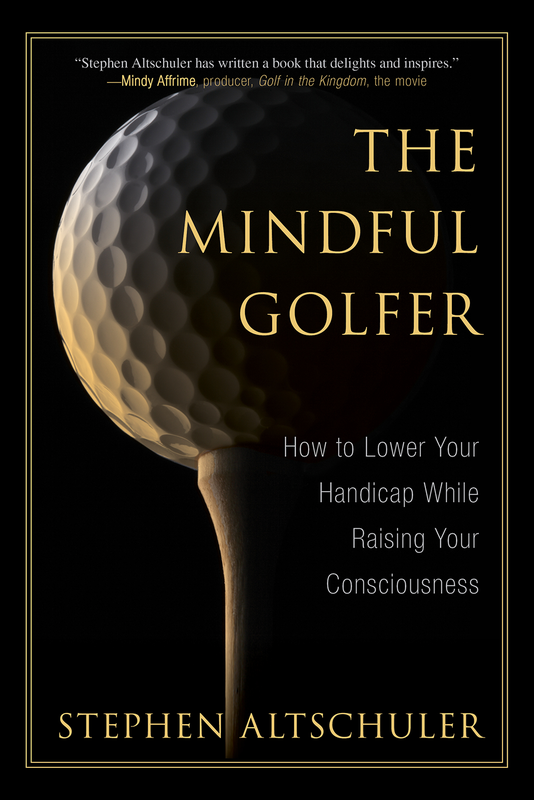 First off, after explaining that I write a blog and authored a book on golf, I asked Amy about the source of her power, particularly the dynamics of her transition from backswing to downswing. “I feel like that’s a unifying move,” she said in her English accent. “At the start of the downswing, I pull down with the left hand, and at the same time rotate my hips, transferring my weight to my left side.” I then asked about the Symetra Tour, which essentially is a gateway to the LPGA. The top ten money winners at season end qualify for the LPGA. And others can play the tour’s Q School for any remaining slots. Tournaments are just about non stop throughout the year, with a $500 entry fee charged each participant who has a card to play this tour. Lodging is picked up by the tour. The total purse for this tournament was $150K, with the winner taking home about $22K. Most of the players appeared to be in their early 20’s. But at my age, I think a lot of people are in their early 20s! There were a few players I recognized from their former membership in the LPGA such as Julieta Granada from Columbia (T-11), Laetitia Beck from Israel (T-6), and Vicky Hurst from the U.S. (T-30). This event was overshadowed by two other significant women’s tournaments: the ANA Inspirational, a major and the Augusta National Women’s Amateur, where players played the final round on Bobby Jones’ layout in Augusta. This is the first time women played part of a tournament on the site of The Masters, and it did not disappoint. The winner was American Jennifer Kupcho, the world’s number one female amateur, with a back nine charge, finishing with an impressive 67 to defeat Maria Fassi of Mexico. We’ll see her and Fassi again in the NCAA championship coming up. She plays for Wake Forest. Maria for Arkansas. And, Oh yeah, speaking of the Masters (how’s that for a segue? ), it’s Masters Week. As golfers worldwide are asking any other golfers nearby, “Who’s your pick?” Players winner Rory McIlroy and his quest of the career Grand Slam? Ricky and his quest for his first major? DJ and his first Masters win? Justin Rose, World Number One who’s just about on everyone’s short list? Francesco Molinari, the Champion Golfer of the Year who is playing better then just about every golfer in the world? Tommy Fleetwood? Freddy Couples? Xander Schauffele? Charley Hoffman? Jon Rahm? WGC Match Play winner Kevin Kisner? Returning Masters champ Patrick Reed? Or will Tiger find his putting magic of old and win his first major since 2008? As always with this first men’s major of the year, tough choice. Current odds for some players via Golfodds.com. Take your pick. Stand by and check this space soon for mine. Nice post. I always learn more watching the women play. Not sure why. They seem to stay inside themselves better and down appear to crank on the ball so hard. Good post Stephen. I was out there on Sunday and watched some incredible shot making and swings that we all should emulate. In fact I saw Leona Maguire (the winner) hit an incredible shot on 16. She was in a wet fairway bunker and hit it about 140 to two feet for birdie! My pick for the Masters is Justin Thomas. It’s will be his revenge for Tiger not giving him any tips when they were practicing together! Thanks, Richard. Those ladies can really play, for sure. Free admission to those Symetra events so I’d advise checking them out if given the opportunity. As for JT, a good pick for the Masters, tips from Tiger or not. Thanks for commenting, and congrats on your new grandchild!